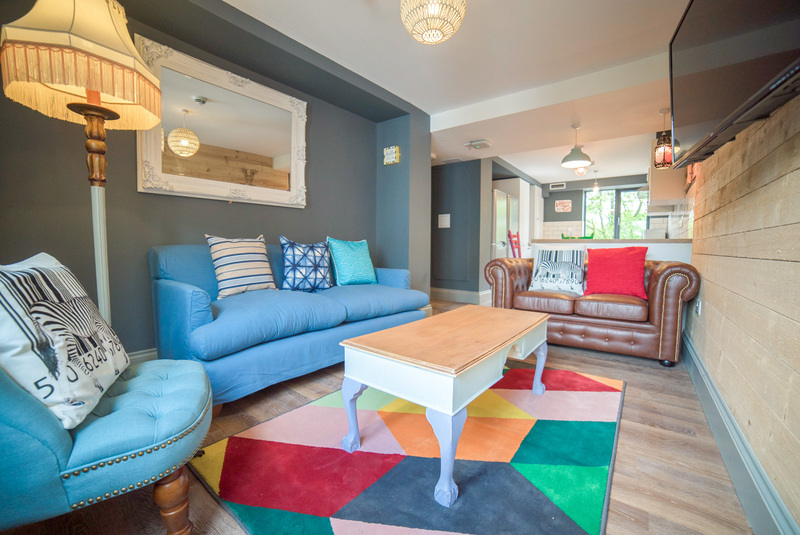 Stunning and affordable professionally managed student accommodation across the UK. We believe that the place where you live during your time as a student is as important a choice as the university you go to and the friends that you make while you're there. That's why we at Campbell Property are passionate about what we do; we've all been in the same situation whilst at university and we love the thought that we can provide a home to help you make the most of your time in higher education. 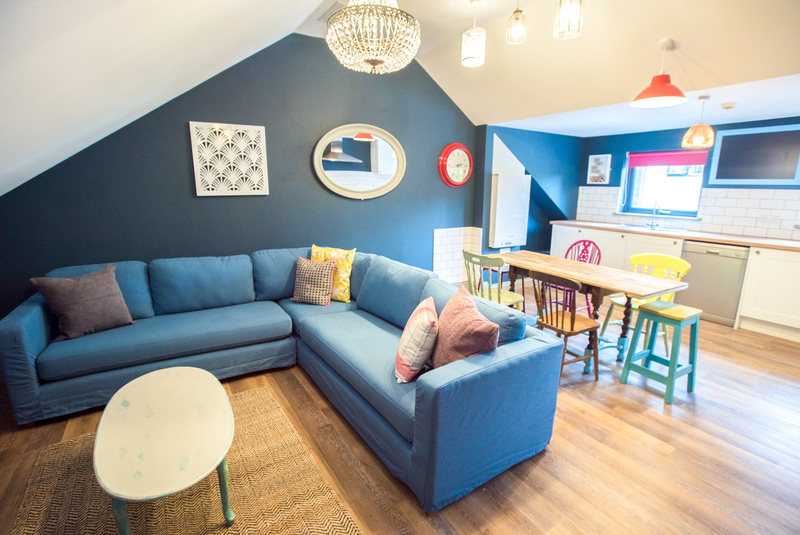 Our hand-picked homes offer boutique accommodation tailored for groups of friends looking to move in together, or individuals looking to take a chance and make new friends. 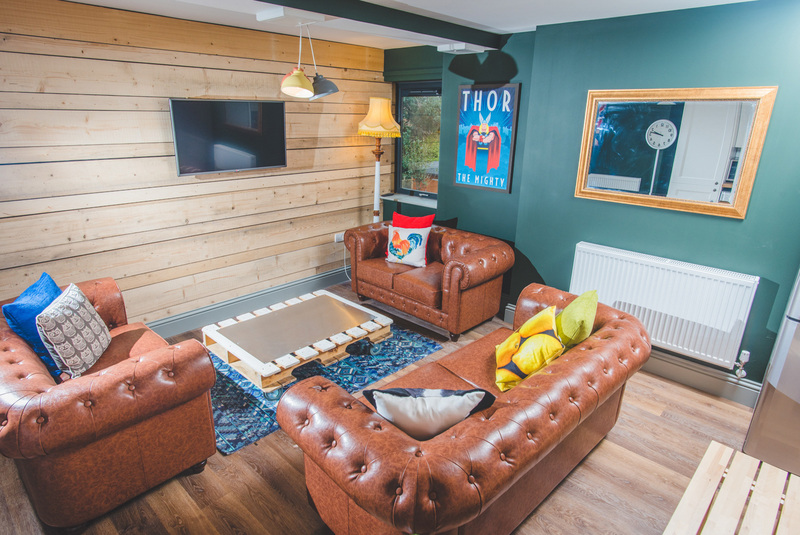 We know that our range of stylish, individual homes will make you as excited to choose and move into as we are excited to offer them. 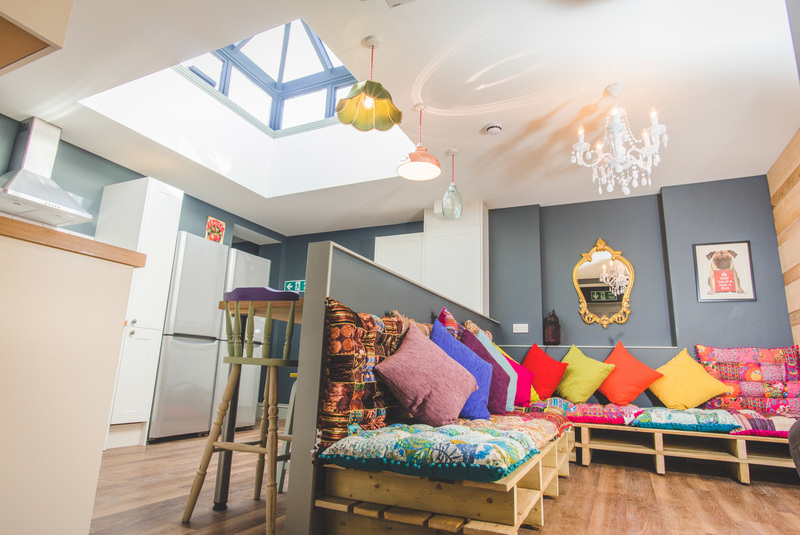 We hope the images demonstrate how amazing our boutique student pads are. Nothing though compares to actually coming to see them. Click through below to fill in your details, and we'll be in touch to show you around. Already made your mind up? Great stuff… let's get you booked in. Click through below to choose and reserve your new home.